Danny Finkelstein explores how and to what extent the increasingly popular ideas of social psychology and behavioural economics can be exploited to make us behave better. 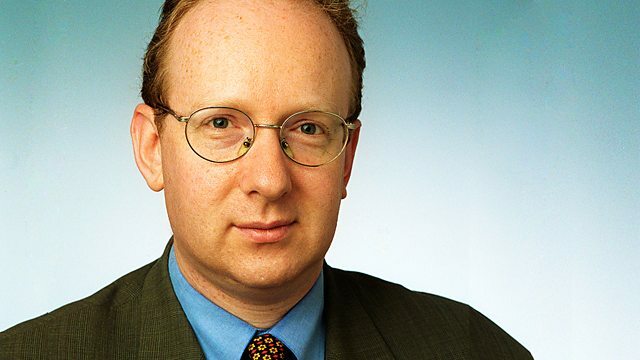 Danny Finkelstein explores how and to what extent the increasingly popular and important ideas of social psychology and behavioural economics can be exploited to make us behave better - to recycle more, conserve energy, litter less, eat healthily, drink less, and turn up for our medical appointments. It is becoming a more significant issue, as the economic situation means that politicians are looking for ways of achieving public policy outcomes that do not cost a great deal of money. The programme examines how these ideas are being considered by David Cameron and George Osborne and includes interviews with leading American thinkers whose ideas are now spreading to Britain - Richard Thaler, co-author of Nudge, who has been advising the Tories; and Bob Cialdini, author of the best-selling book Influence, who spoke at a seminar in Downing Street.